The Detroit Publishing Company was one of the largest American publishers of postcards and photographic views during the early decades of the 20th century. The company obtained the exclusive rights to use the Swiss "Photochrom" process, a photomechanical technique that used lithographic stones to convert black-and-white prints to color. 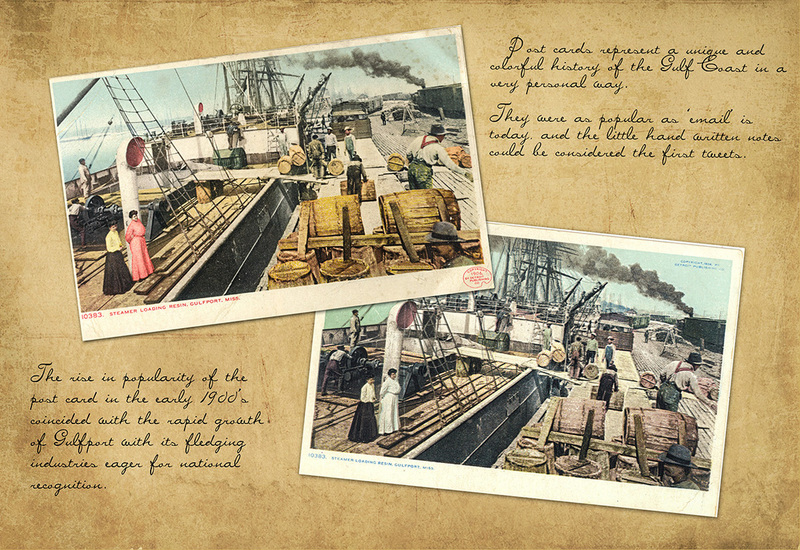 The process allowed the company to mass-produce color postcards, prints and albums that were of unusually high quality.